GNOME funs, in charge of Beijing GNOME User Group. Last year I’d been COSCUP 2017 at first time, it gave a great impression of COSCUP. It’s open, freedom and very energetic. 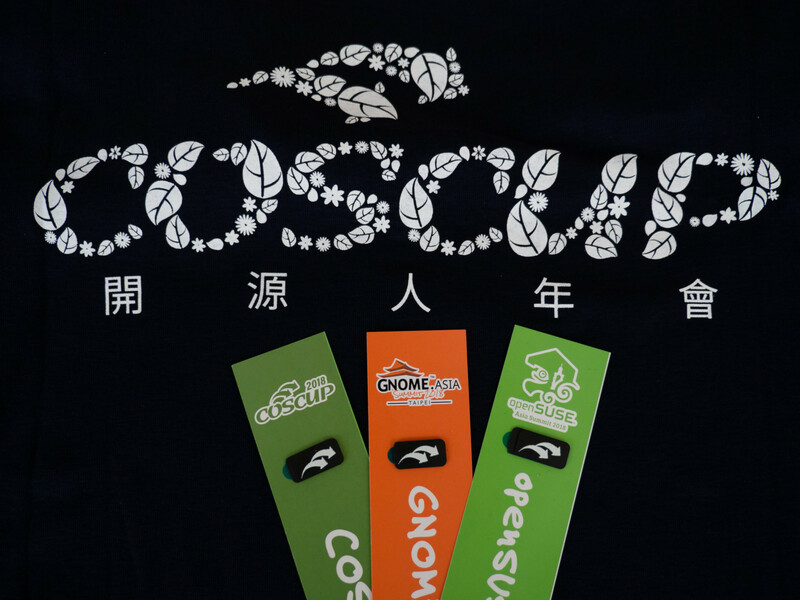 It’s very nice this year GNOME.Asia Summit joint with COSCUP and openSUSE.Asia. In the first day, I participated several sessions, Benjamin’s “Supporting Miracast on GNOME”, David’s “Desktop application: life inside a sandbox”, Kat’s “Plan your testing” and ZengZhengJia’s “GNOME translation”. 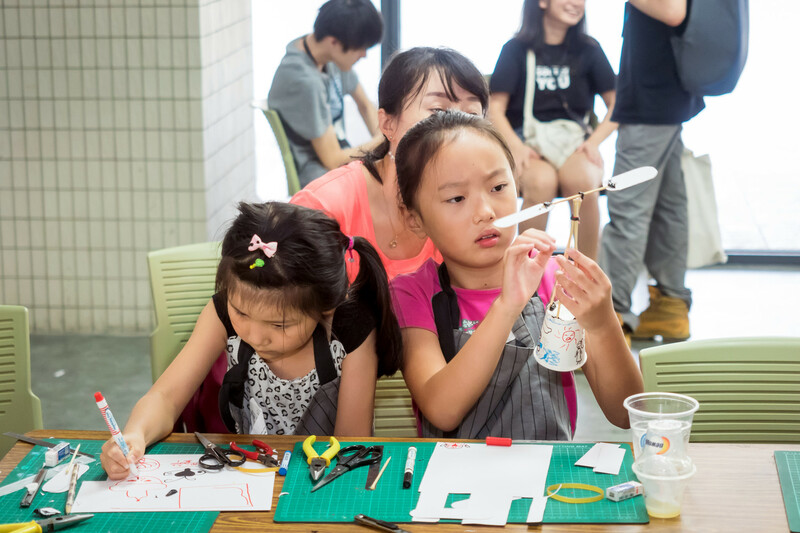 At afternoon there are a workshop for children to hack a “Flying paper cup”, my daughter very liked this lovely workshop. And at night we had a GNOME.Asia BoF to review the Good vs. Bad, we collected a lot of ideas to make the GNOME.Asia better in future. 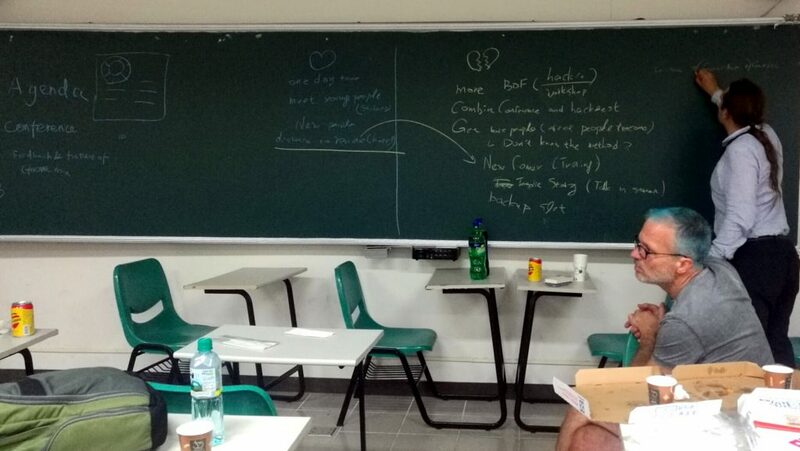 In the second day, I made a topic about “flatpak vs. snap”, introduced some concepts and basic usages. And I also listened Max’s “Community experience”, Kukuh’s “GNOME Recipes”, Shobha’s “Humanitarian FOSS projects” and Wen’s “GNOME.Asia experience”. As before, the great part of conference is that I enjoy meeting a lot of old friends and making new friends in these two days. Finally, thanks GNOME Foundation’s sponsorship for my trip to GNOME.Asia Summit 2018. More pictures from below links. Backed from the fantastic GUADEC, now it’s summary time. 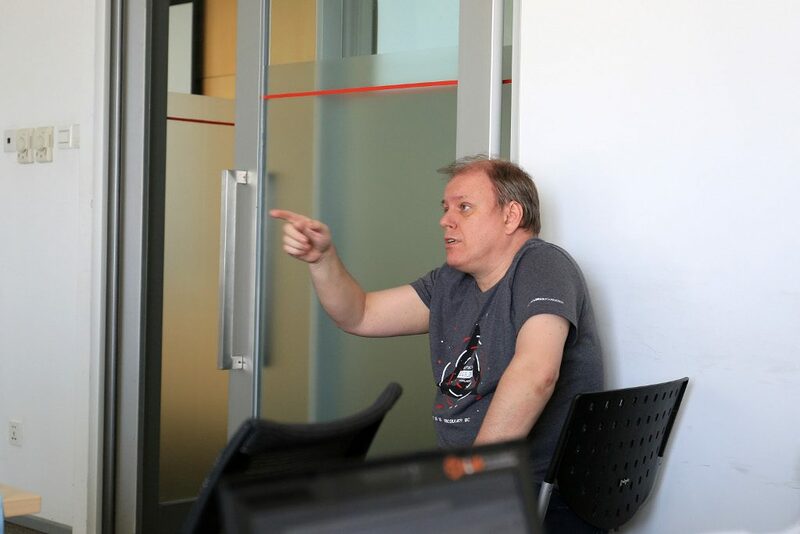 When I flight to Malaga from Paris, an old guy with Ubuntu bag sit beside me, after a while I knew he’s Michael Hill, which I couldn’t find his photo for local news in BJGUG. 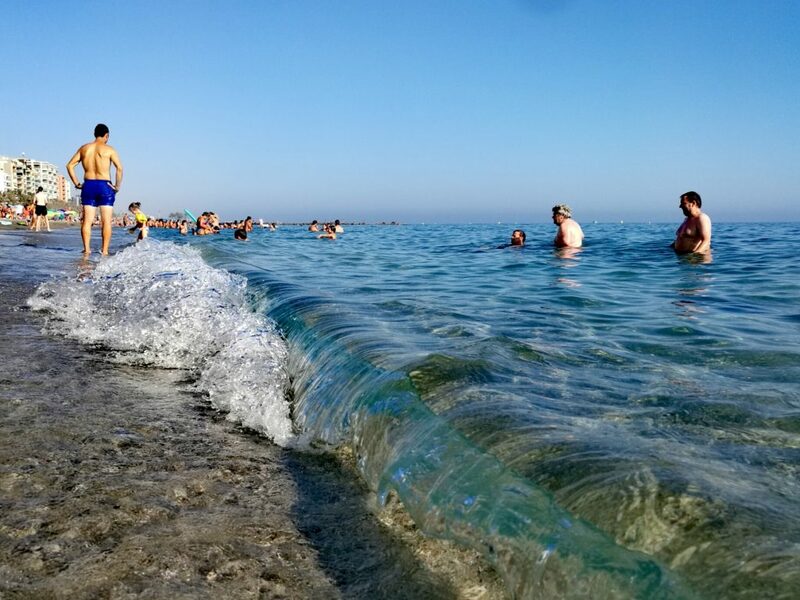 It’s the GUADEC magic!! In core days I attended a lot of great talks in this year, I particularly enjoyed Benjamin Otte’s talk on “GTK4 Lightning talks”, Jonas Ådahl and Carlos Garnacho’s talk on “The infamous GNOME Shell performance”, Philip Withnall’s talk on “GLib: What’s new and what’s next?”. And after the core days, I took part in two workshops, “GitLab Workshop” by Ralf and “Flatpak Workshop” by Alexander Larsson. It’s a good chance to know the inside of flatpak, and learned how to use Gitlab CI in details. After that I attended the Video BoF, helped the video editing, and at that day I found the flowblade was removed in Debian 9 cause of dependency, and it crashed with source code, so I tried flatpak package, found it just show white blank image when I import images. I couldn’t find the fix (issue 508) at that time. So I forward to openshot, it could work at least, although it was very dis-fluency when review the video. And of course I met a lot old friends and new friends. And I also met workmate from Ubuntu Desktop Team, discussed with Sebastien about the gdm login issue, after that I report a mutter issue with Daniel suggestion, and in the second day Jonas Ådahl found me in lunch time and gave me a patch for testing. It’s really amazing community!! Thanks Jonas! There are too much good memories from this year, such as Flamenco, Castle show, Tapas, Sangria, beautiful beach and Beach BoF. 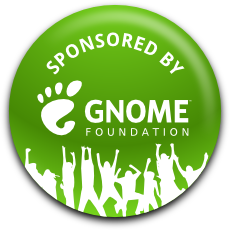 As usual I would like to thanks the GNOME Foundation for sponsoring my trip to Spain and making all this possible. And also thanks Canonical for conference leave. And also thanks for this year organizer Ismael, he provided my invitation letter quickly and helped to push the hotel about the confirmation, so that I could get visa in time. Hope to see you all at GNOME.Asia 2018 in Taipei! Last Month Cosimo came Beijing, and we had a meet up with Beijing GNOME User Group and Beijing Linux User Group in SUSE Office, Cosimo introduced ‘Looking ahead to GNOME 3.22 and beyond’, the flatpak bring lots of attention. Here I just shared some photos. Thanks for Cosimo’s coming! The child of Martin which is from BLUG. 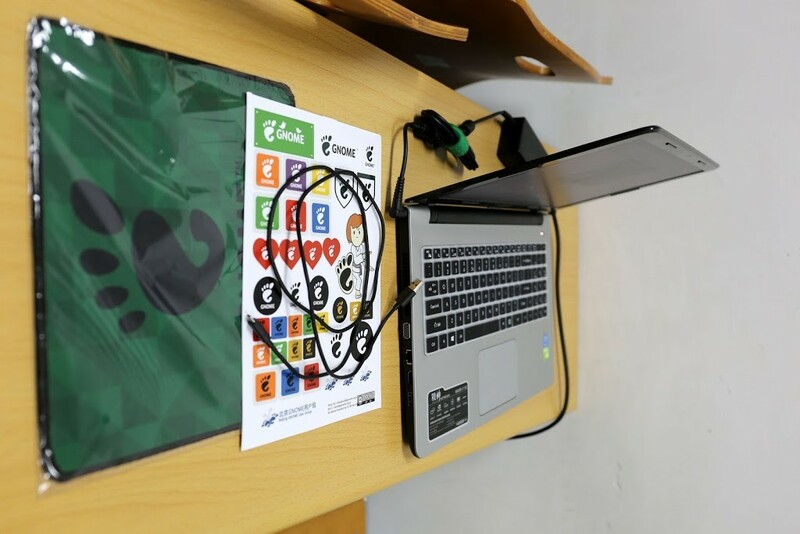 I arrived at noon of 21th April, and so I participated the workshop “GStreamer in your GNOME: Hands-on multimedia hacking”, here I learned how to play audio and video from command line and code step by step. 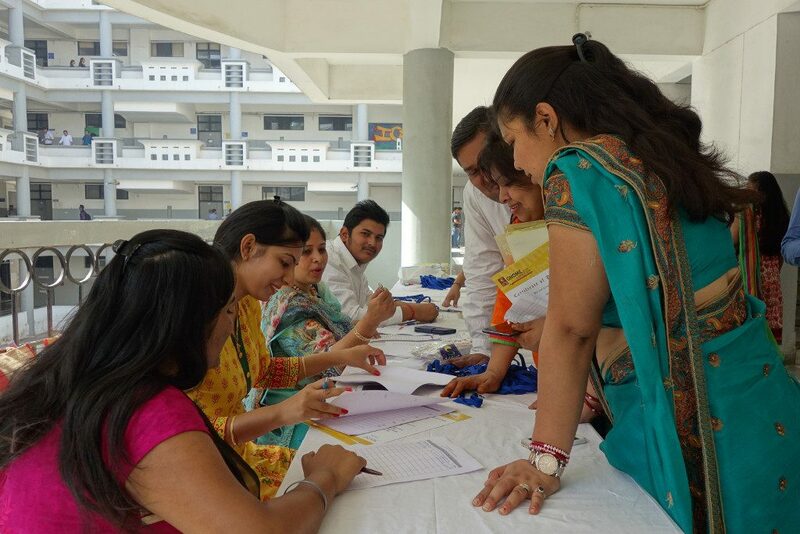 For the 1st day of conference, the local team is very very enthusiastic, if you forgot to register, they will find you with the register book and ask you to fill the name, email and phone number. 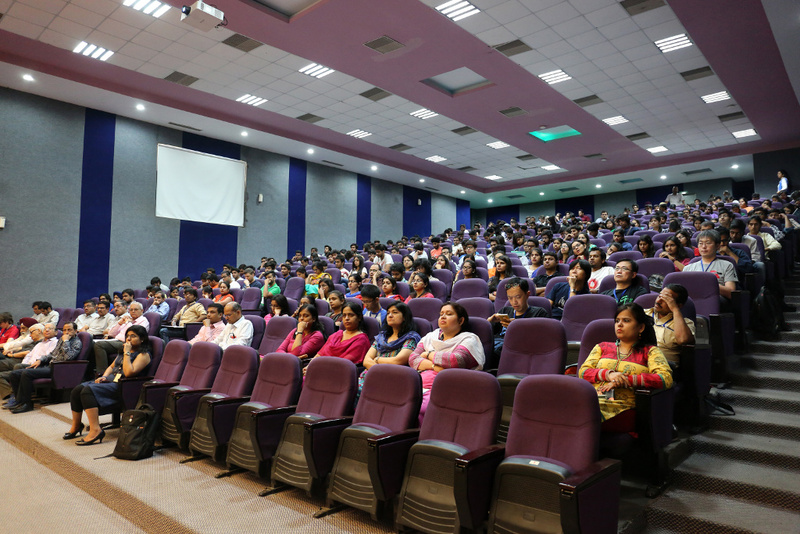 After long officials speech, Cosimo and Pravin made the keynote speeches, the next billion GNOME users and Indian Languages in GNOME 3.20. 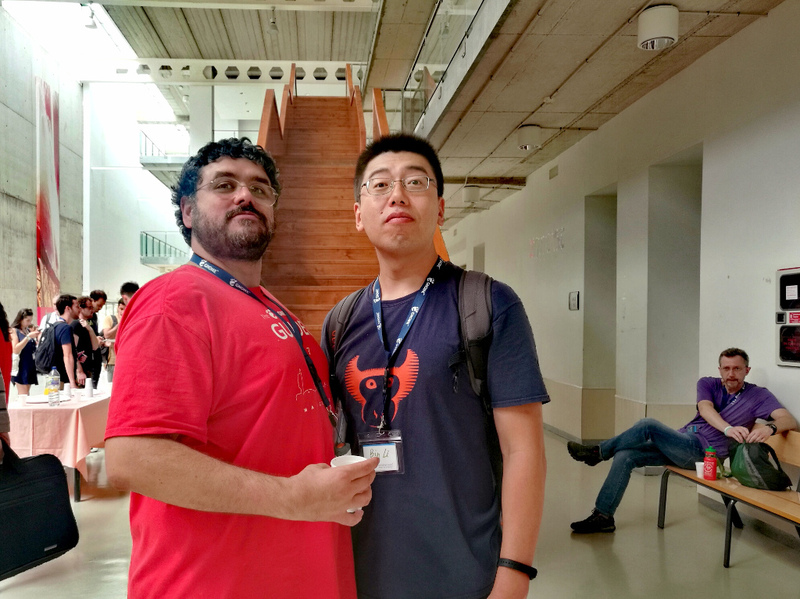 In 2nd day, I listened ‘contribute to GNOME’ from Daki, ‘GNOME in China’ from ZhengNing, and ‘5 years of GNOME3’ from Tobi. After each talk the dean of MIRU will award a certificate for thanking for the speaker. 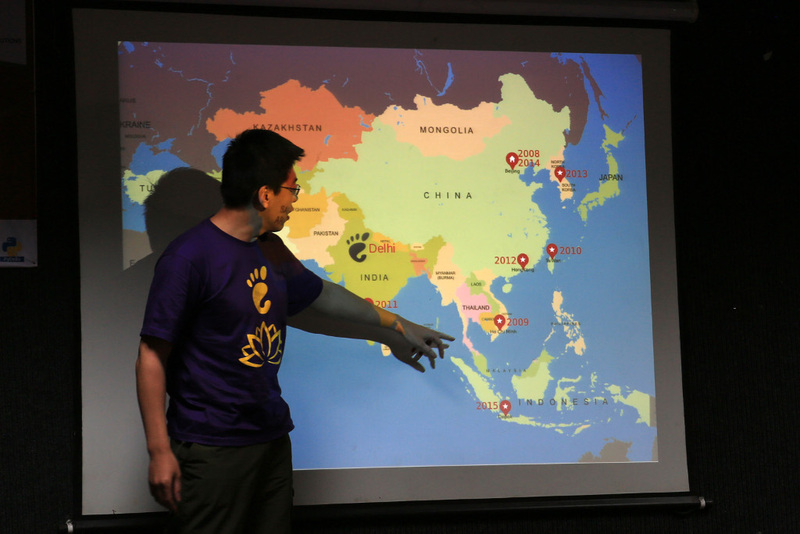 In lighting talk I introduced local user group and GNOME.Asia. At night, the local students were very patient to teach us how to play the Cricket which is very very popular in local. 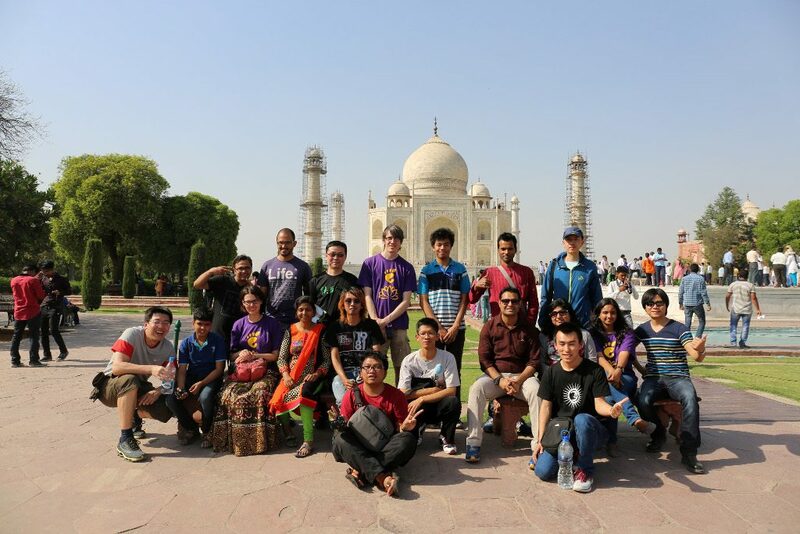 In last day local team lead us to Taj Mahal. 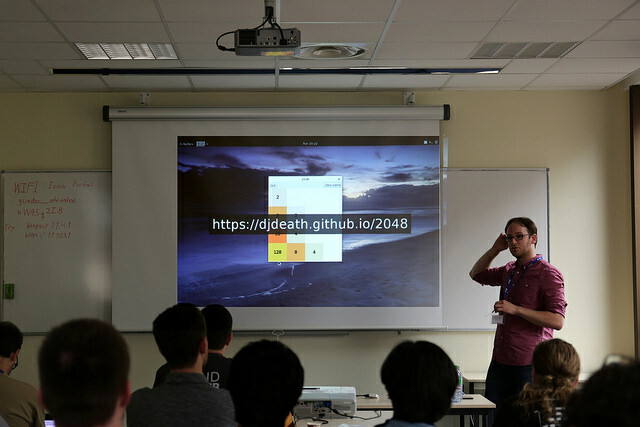 Thanks for GNOME Foundation for sponsoring, and everyone who helped this awesome event happen. Last week it’s the 7th birthday of BJGUG, we made some gifts which included mouse pad and stickers. 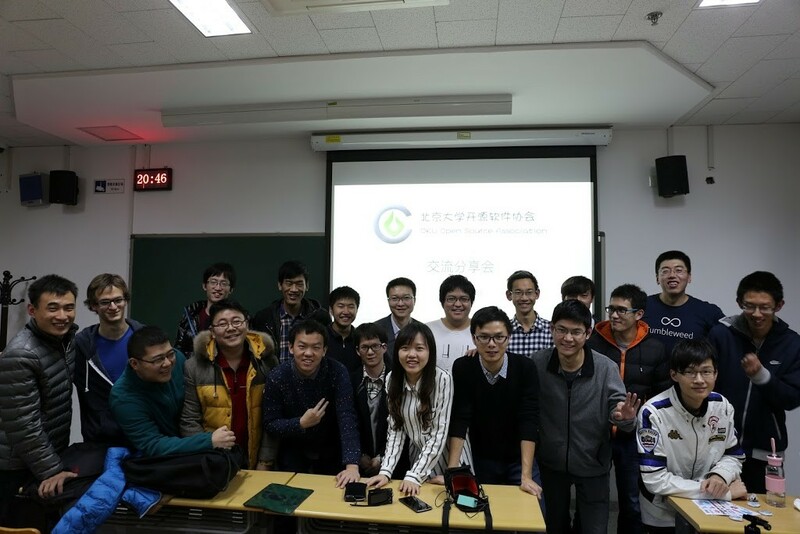 On Nov 16th, we had a small activity with PKUOSA(Peking University Open Source Association), Fangyi Xiong introduced git and github, Bin Lei introduced Hexo, and I talked about the GNOME 3.18. 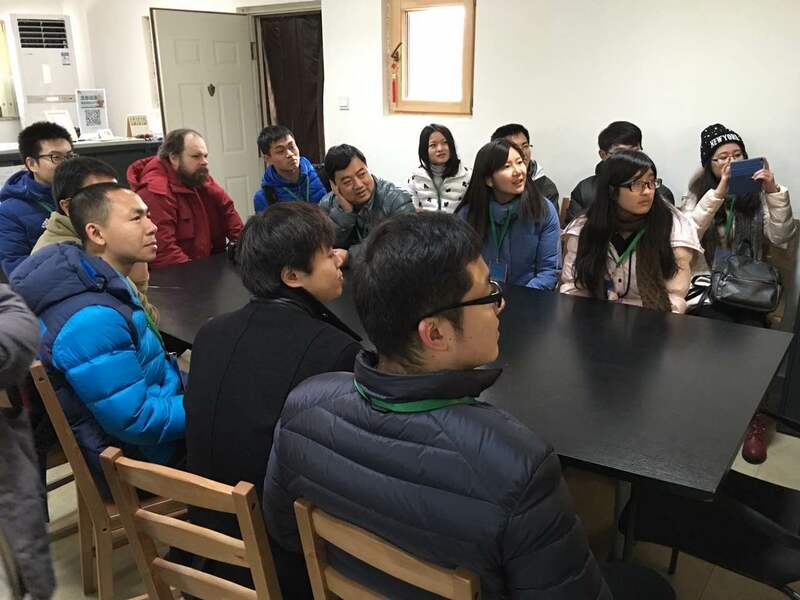 On Nov 24th, our group visited the Beijing LongQuan temple which is probably the world’s most high-tech temple, and attracted a lot of top tech geeks here. Emily and Martin which is from BLUG took us to discover the mystical of Beijing LongQuan temple. More pictures could be found in here. It’s a little late for the report, there are the 70 anniversary of the victory of the anti fascist war last week. 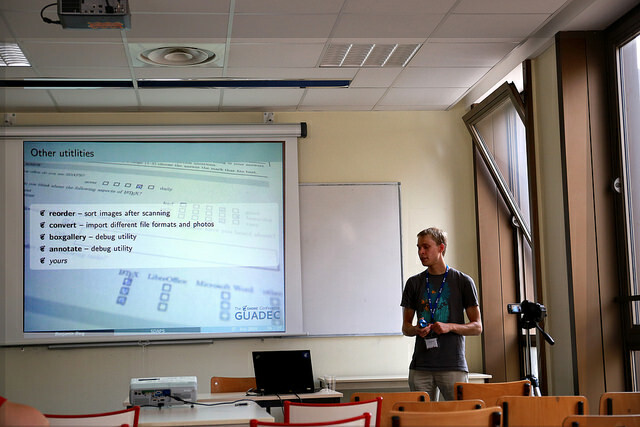 I got very very much from this year fantastic GUADEC, where I listened topics, met old and new friends, participated the BoF. First a lot of topics made me know more about GNOME, such as “Playing with apps in the sandbox” and “Crafting Developer Experience”. And I enjoyed the victory of GNOME Logo war from “How the Power of Community Prevails — It’s Not Only About the Code”. I described the more details in Chinese at below links. Second I met a lot old friends, and knew new friends, they are very very kind, just like a big family. 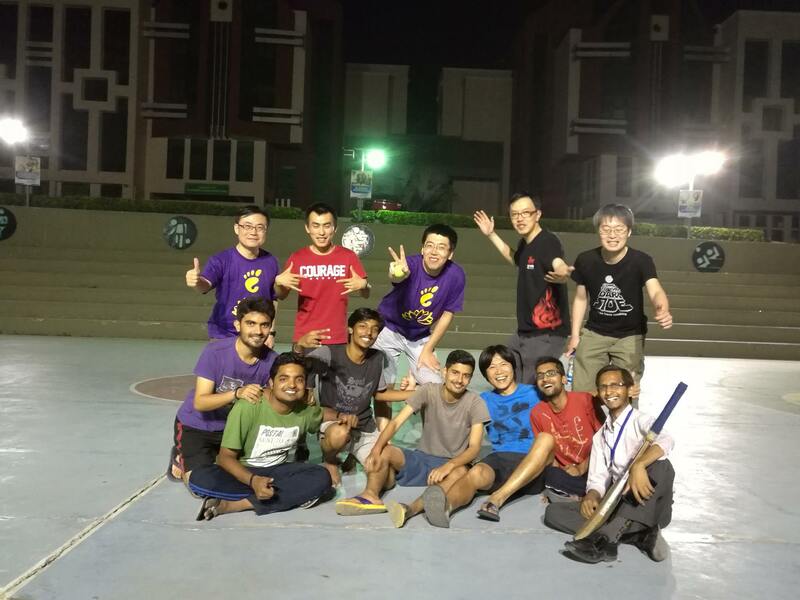 In the BoF, I took part in the ‘GNOME.Asia‘ to learn the history, discuss how to let the GNOME.Asia more better in future. 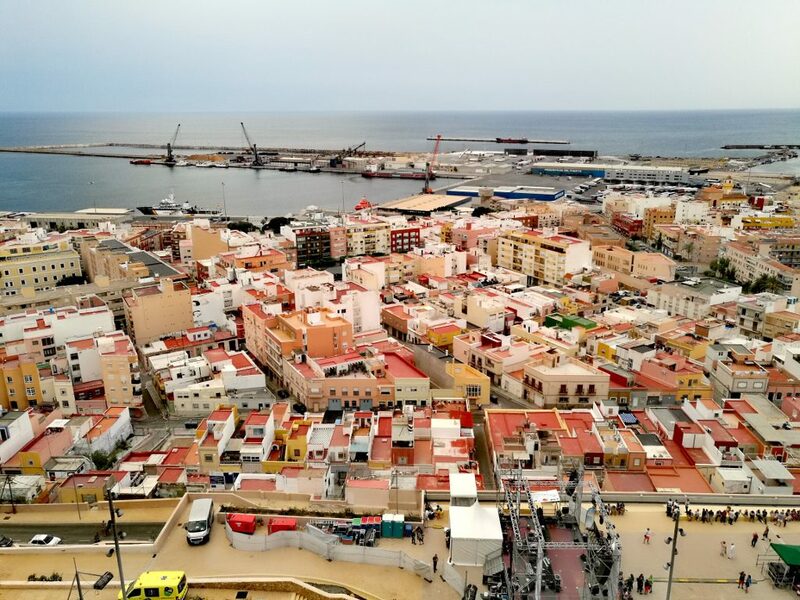 Last week, I wrote a blog in Chinese to review the GUADEC 2015 and uploaded some videos in Chinese youtube. 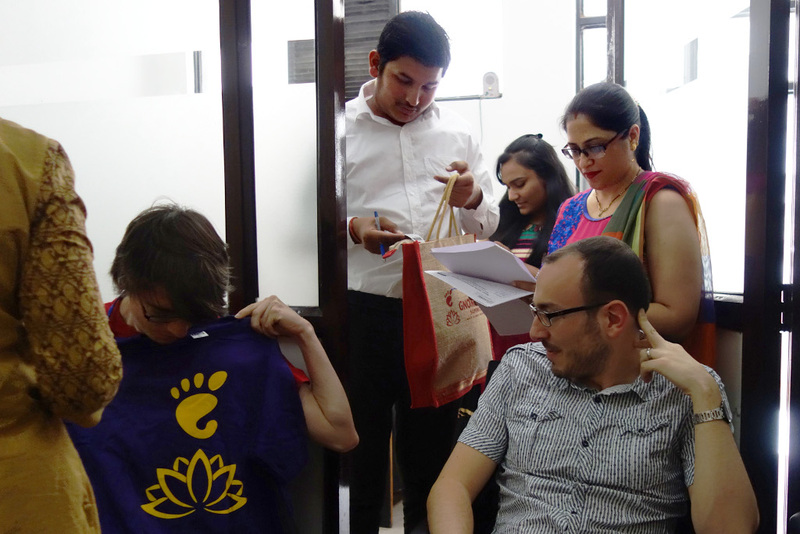 Thanks for sponsorship from GNOME Foundation and Canonical. GNOME 18th birthday in Chinese! Although it’s a little late to know the birthday news from https://www.gnome.org/news/2015/08/happy-18th-birthday-gnome/ , I hope more people in China could learn and celebrate it! 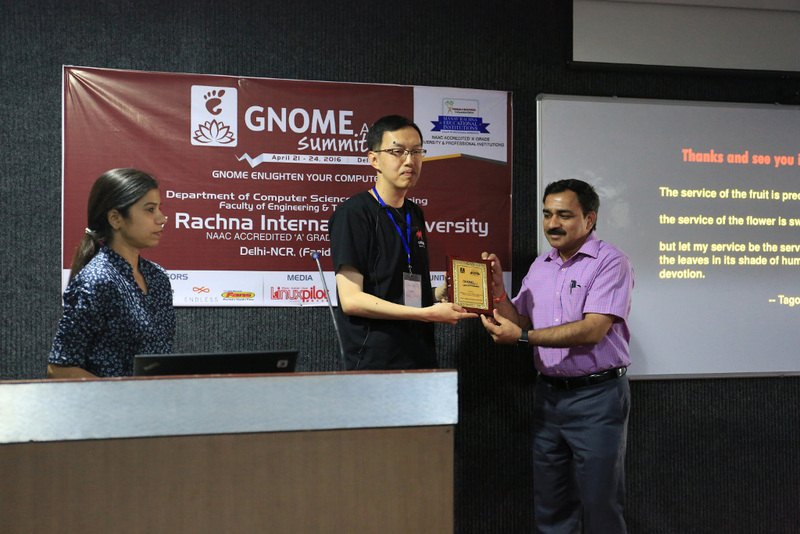 Last week I wrote a highlight of 2015 GNOME.Asia Summit in Chinese, which I got the idea from Pictures from GNOME.Asia Summit 2015. I posted on website of Beijing GNOME User Group and CSDN helped to spread it later. Hope it could let more people in China to feel optimistic about GNOME’s future in Asia. Thanks sponsorship from GNOME Foundation. I like the post which is for NM 1.0 from Dan’s blog. So I spend sometime to translate into Chinese. 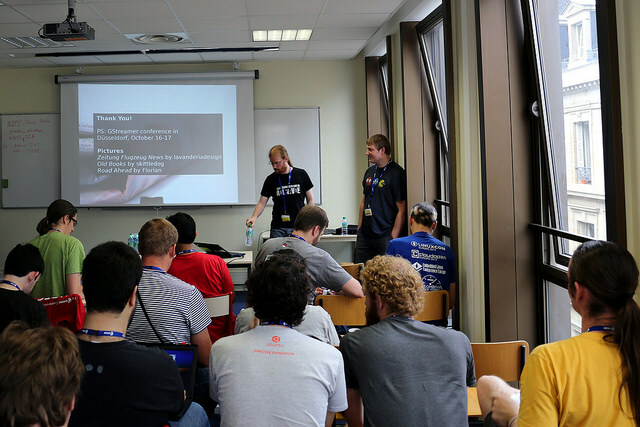 As one of GNOME.Asia 2014 organizers, GNOME Foundation sponsored me to attend GUADEC 2014 in Strasbourg. Strasbourg is a wonderful city, I very like the amazing Illuminations of the Cathedral. It is awesome four days where I listening to presentation about new technology, meeting old and new friends. I got a lot from the topics in these days. 1) Reusing Libreoffice in your application, in each page there are lines for thanks to each one for their contribution! Now libreoffice already be reused by a lot of applications, Markus introduced the LibreofficeKit and a lot of new features. You can download his slide for more information. 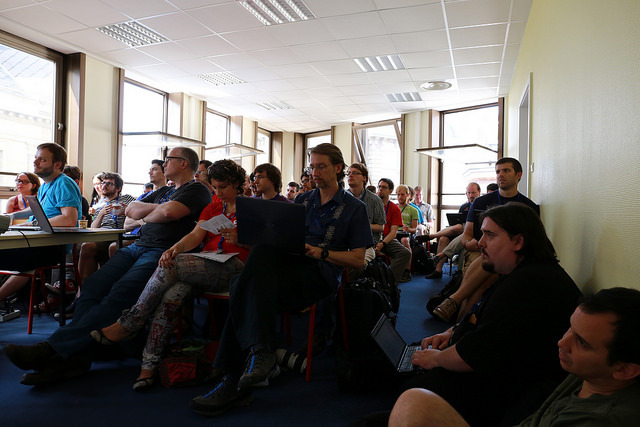 2) What’s new in Gstreamer, talked about what’s done last year and new features. What captured my attention is that they list the copyright of the pictures in slide at last!! No so much listener interested this topic, but Benjamin still finished the topic seriously, and it’s very cool to develop this tool in University. It’s a popular topic in second day, and this is a new project, with this tool you can deploy gnome’s configuration to other machines easily. 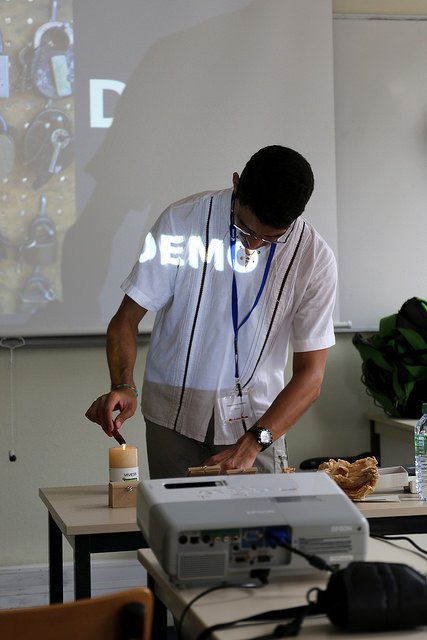 Federico use a very tradition way to show what’s the principle of public-key cryptography. It’s the first time to know about it, and NoFlo is cool tool, you can try the 2048’s demo. I’ve also took part in below talks, thanks all your guys shared the top-edge technology. Where are we with this “geo-awareness” dream? Where has all the Python gone? 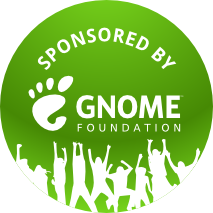 Thanks to the GNOME Foundation for sponsoring my travel and accommodation. Looking forward to the next year at Gothenburg. 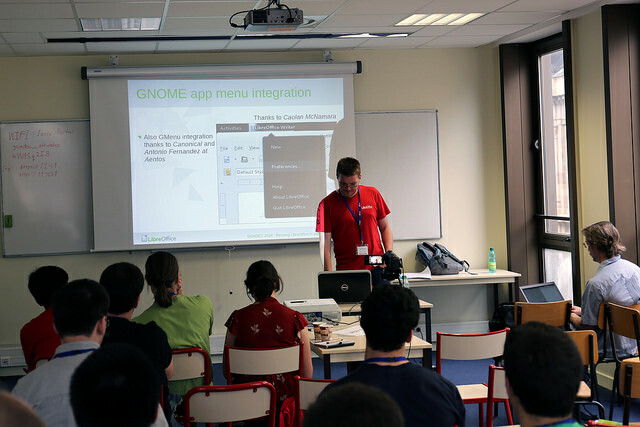 And now GNOME.Asia 2015 is call for host!